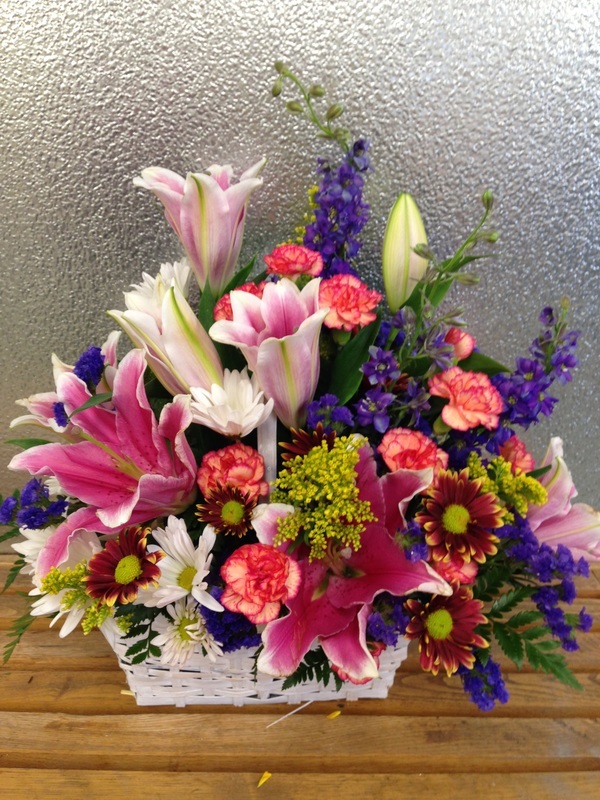 Flowers can offer wishes of love and comfort when words fail to express your emotions. 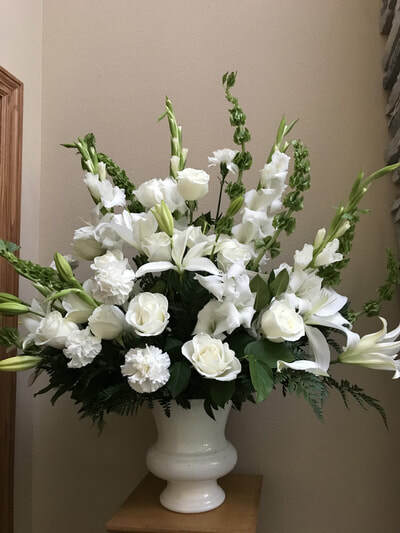 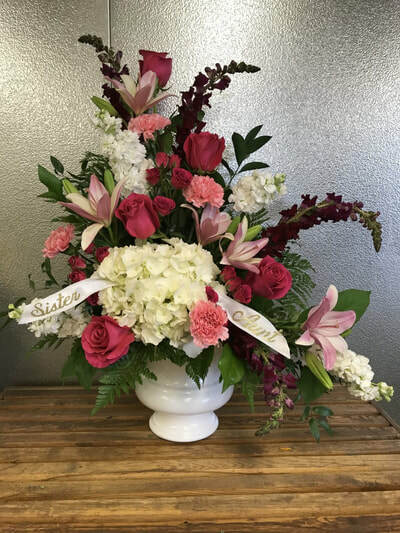 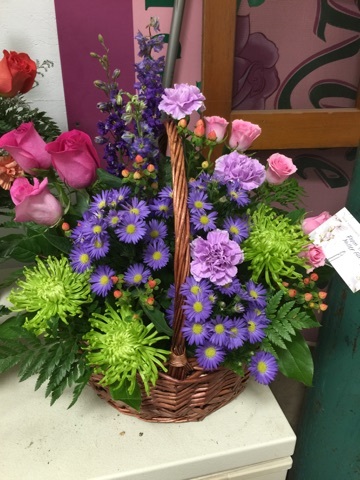 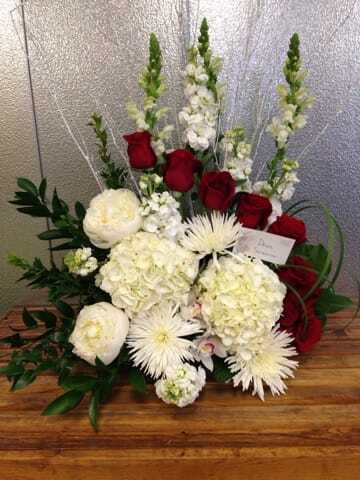 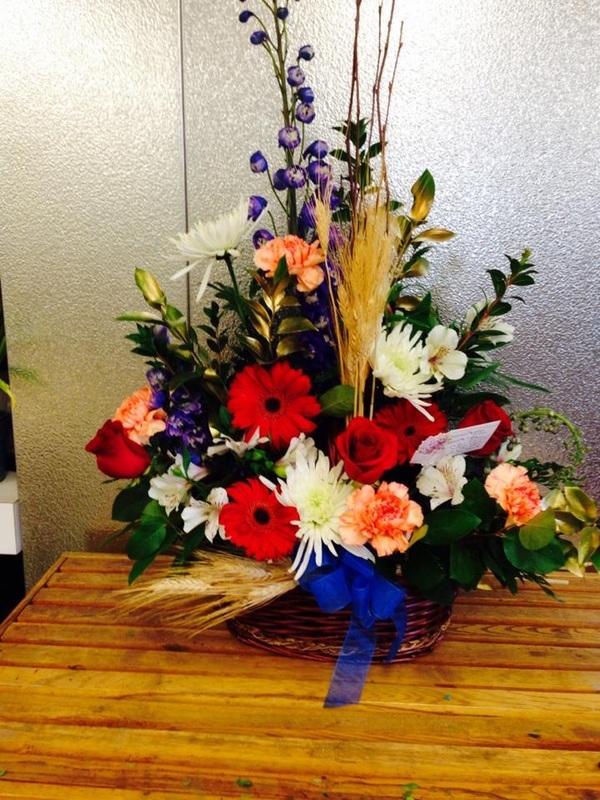 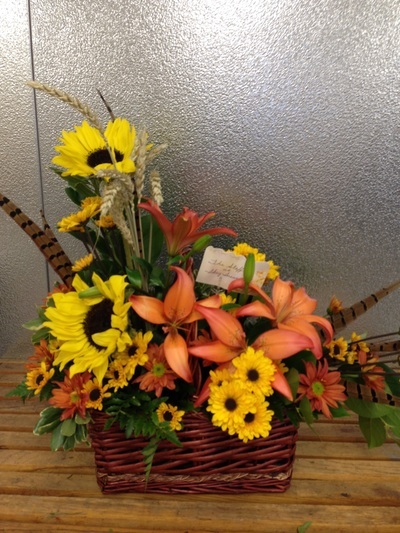 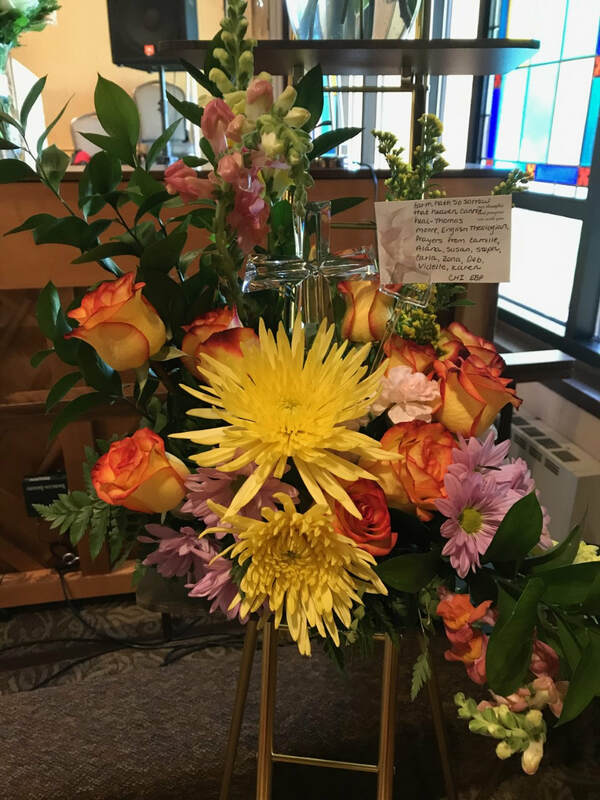 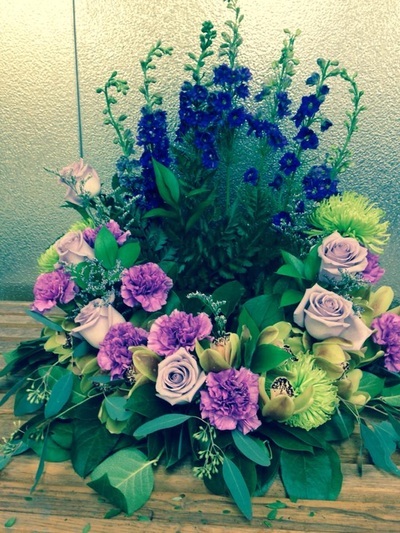 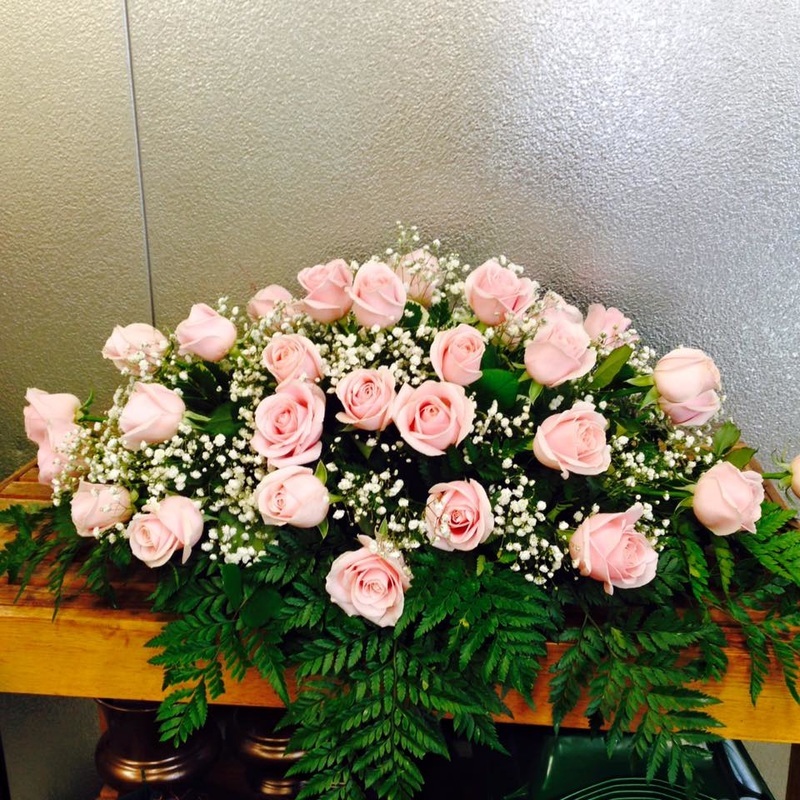 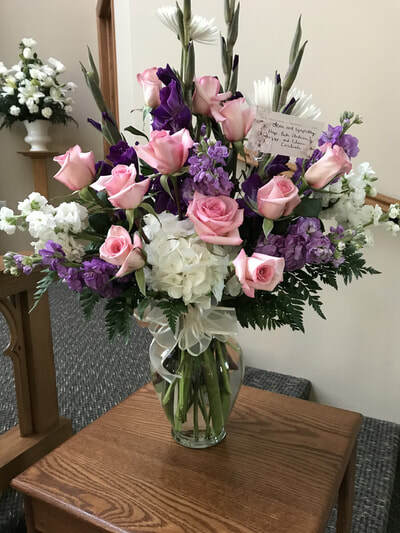 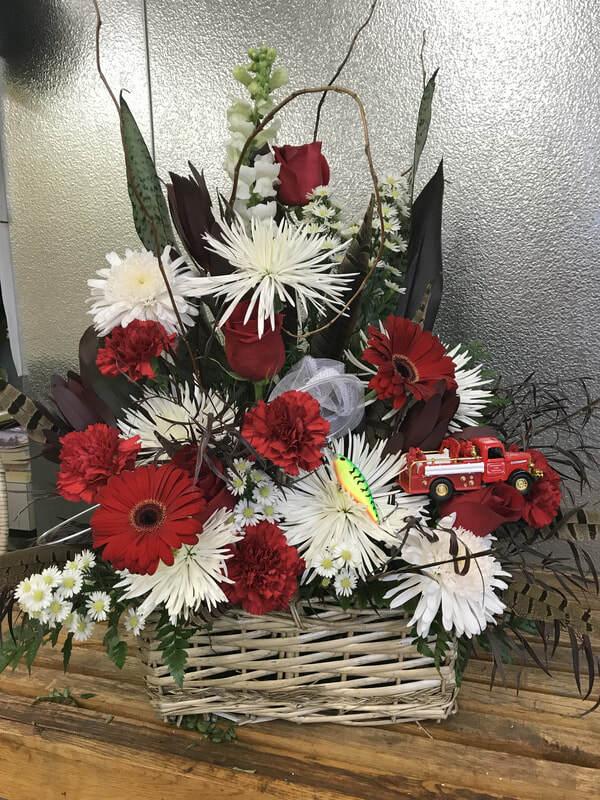 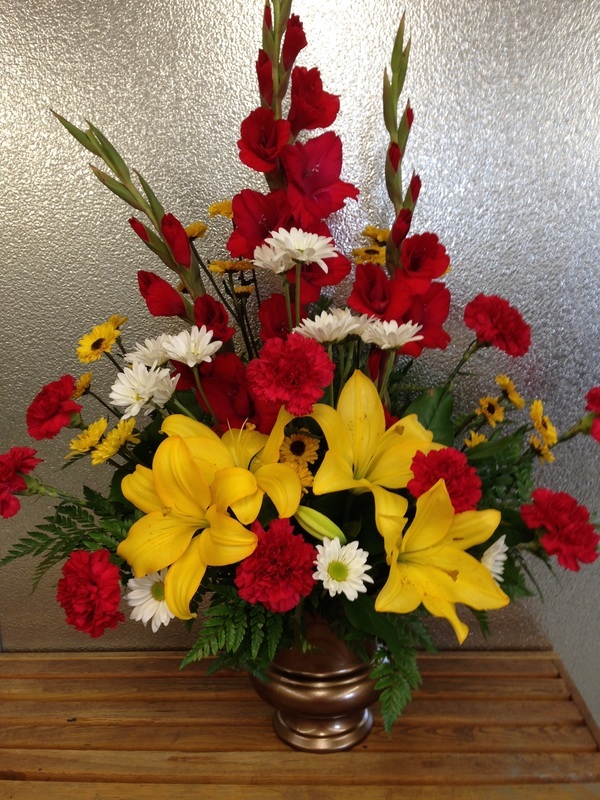 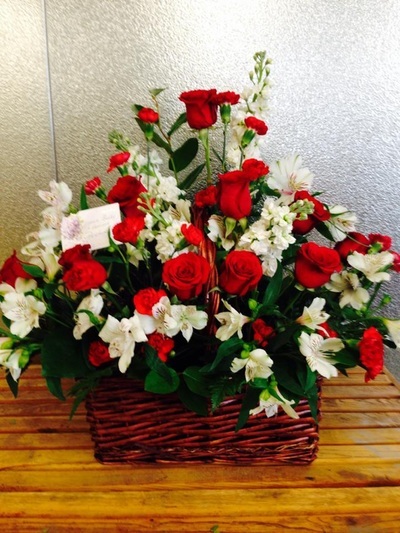 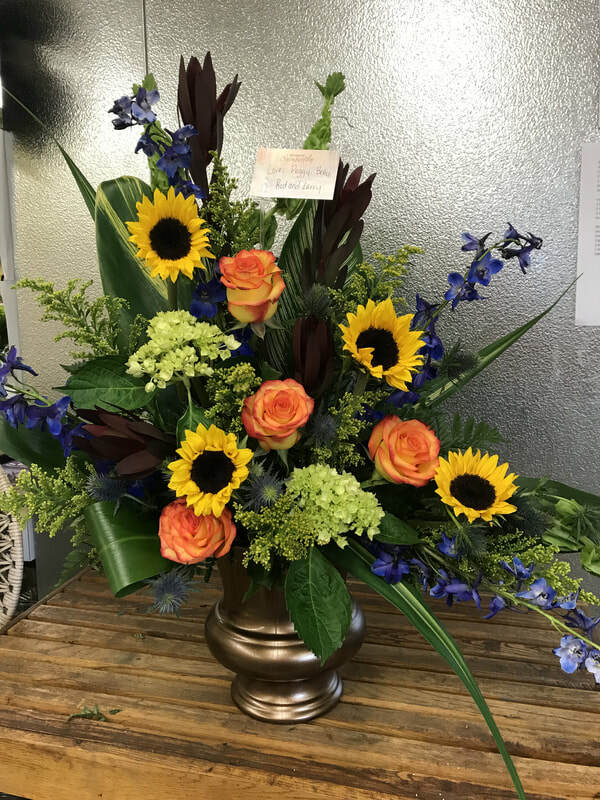 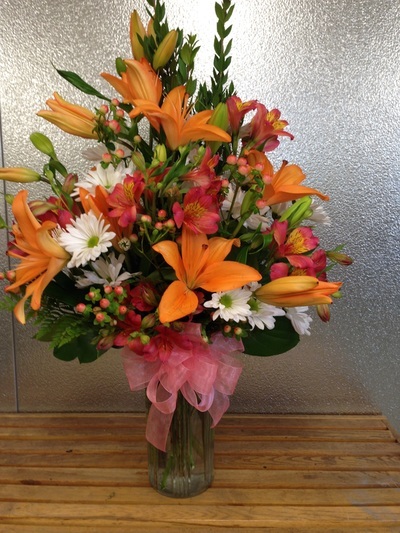 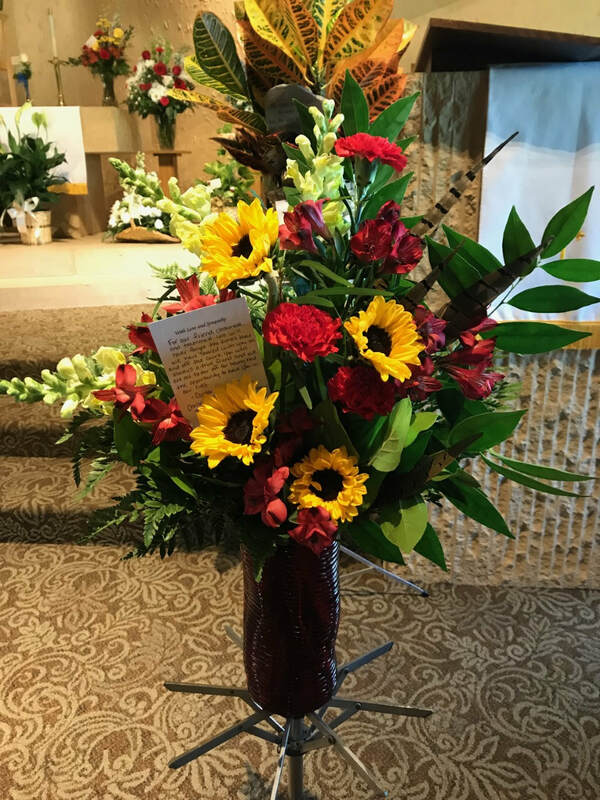 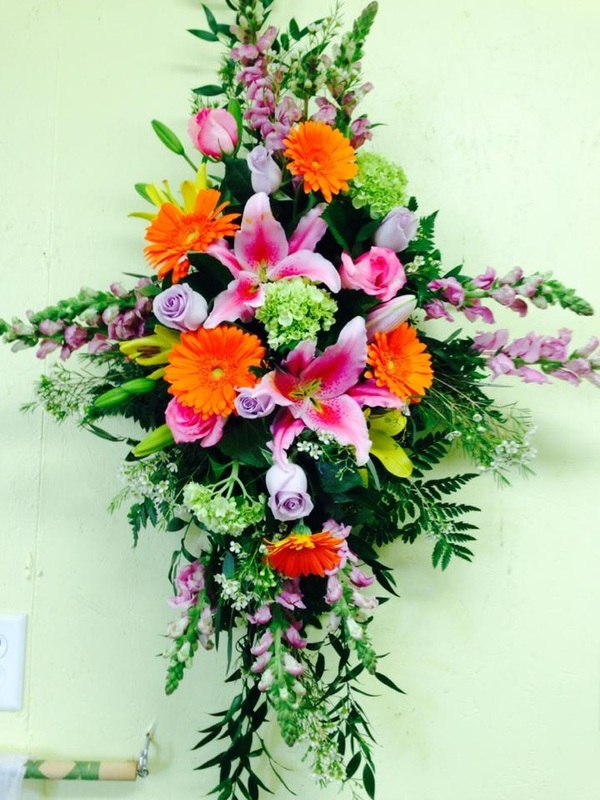 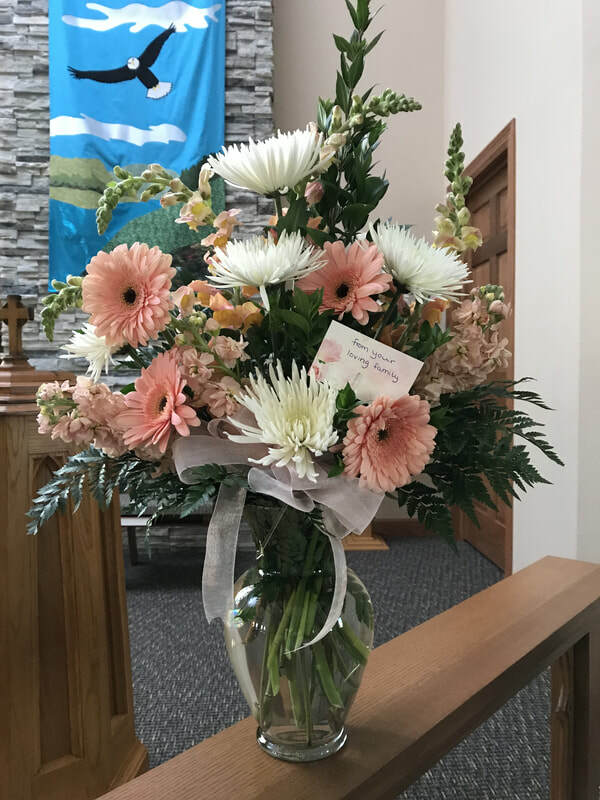 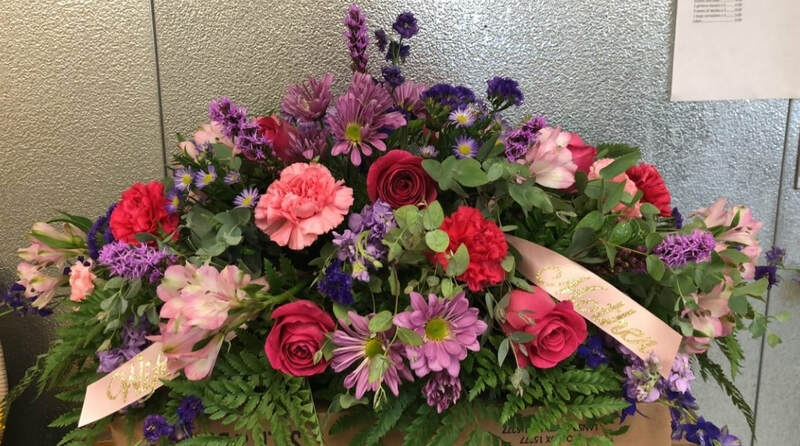 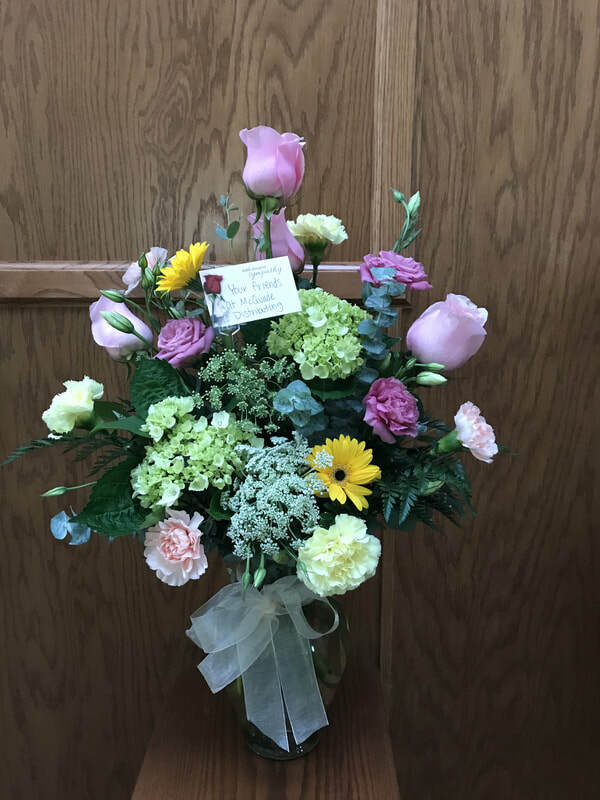 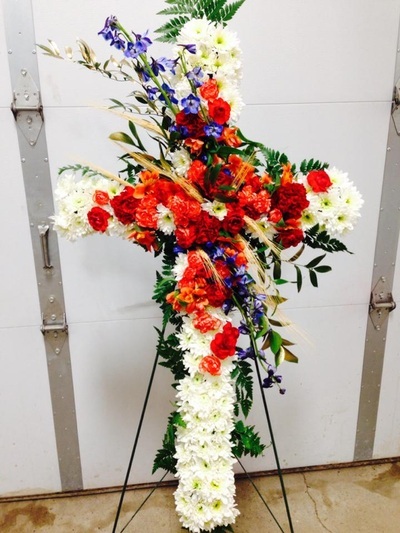 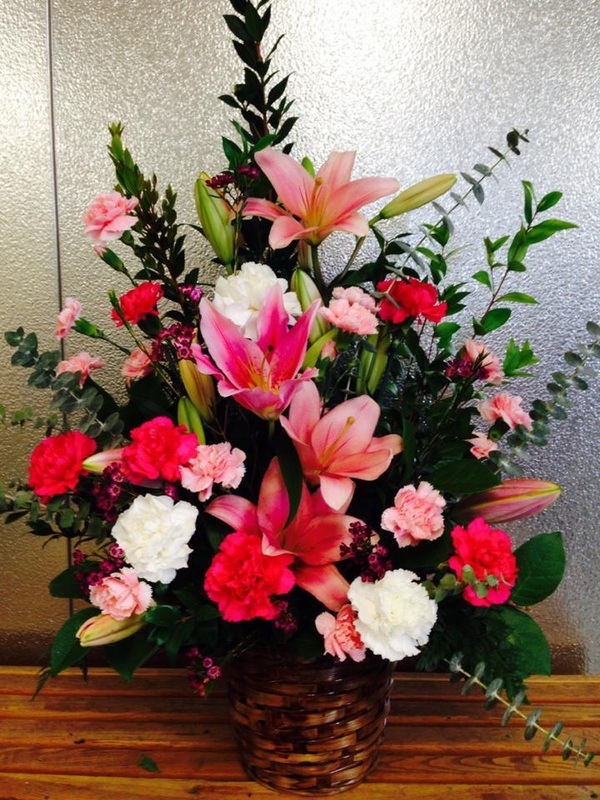 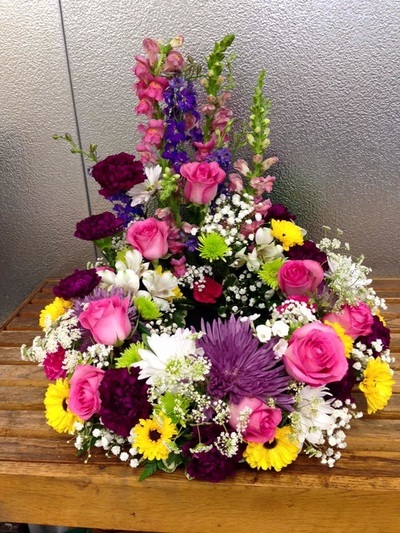 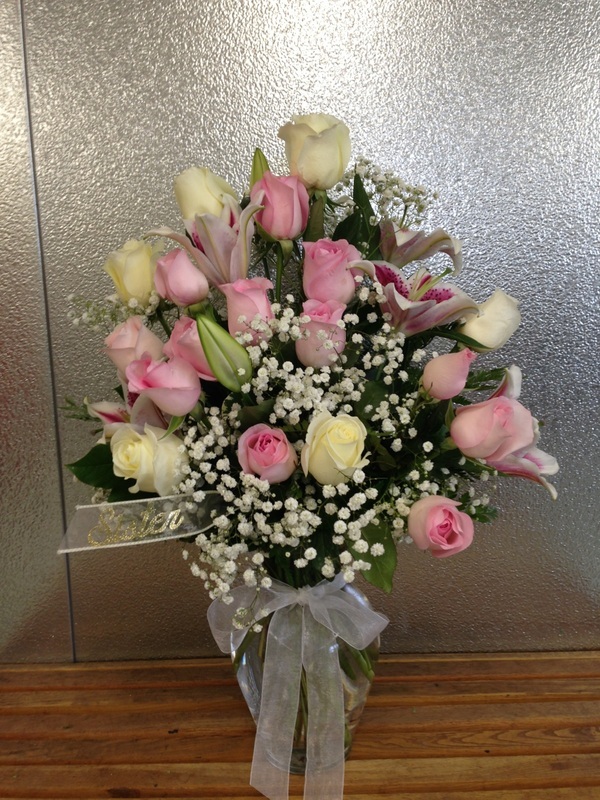 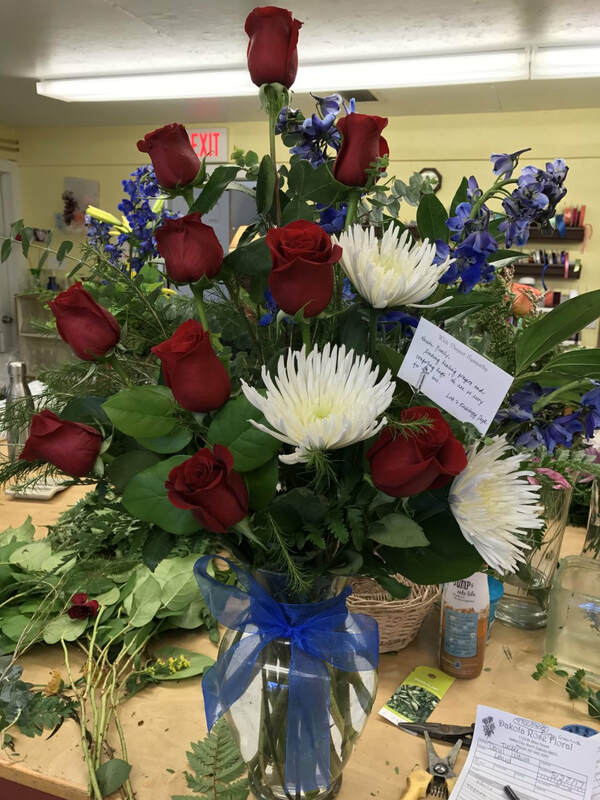 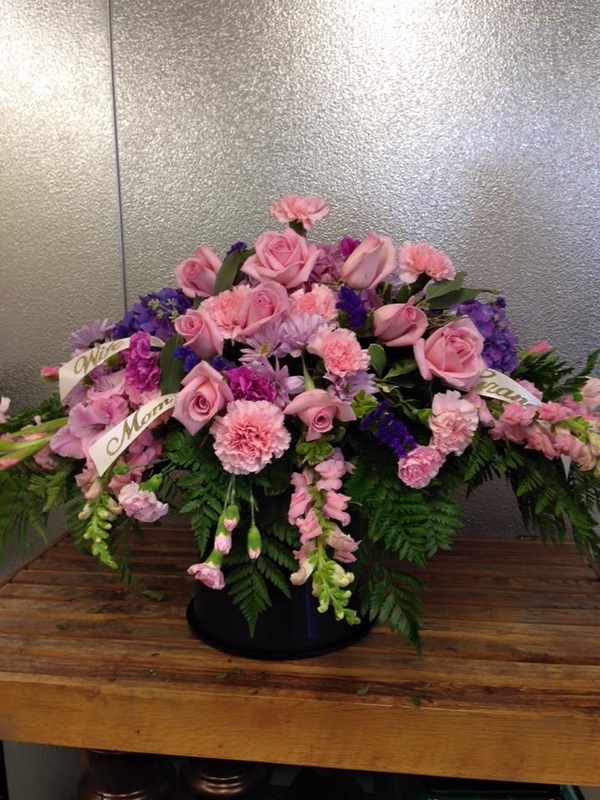 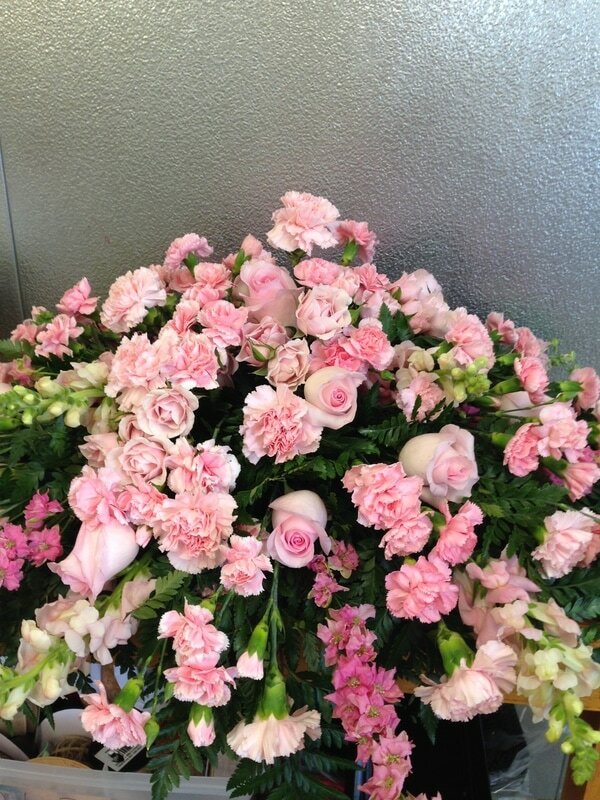 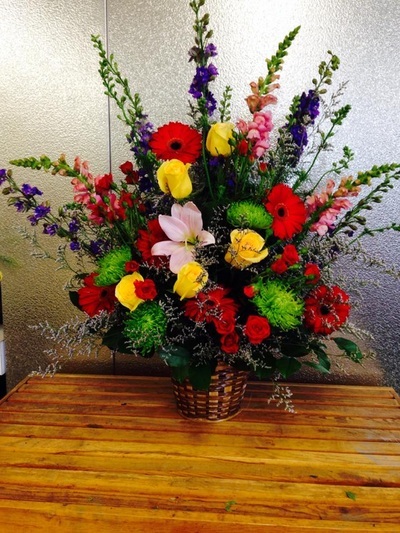 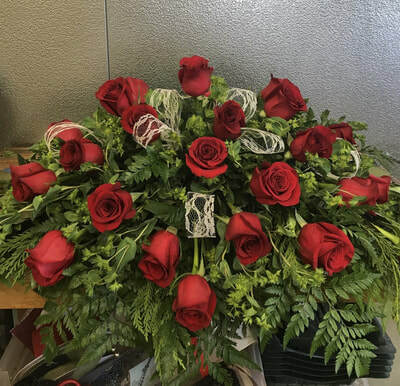 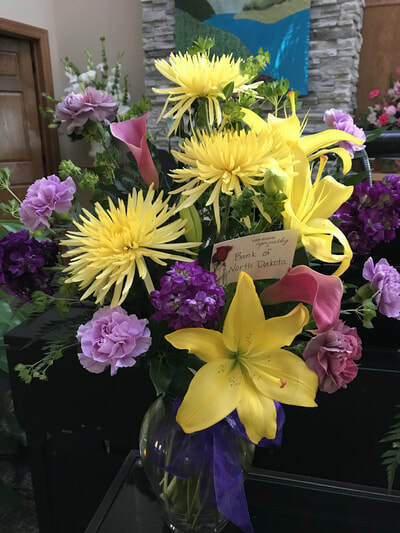 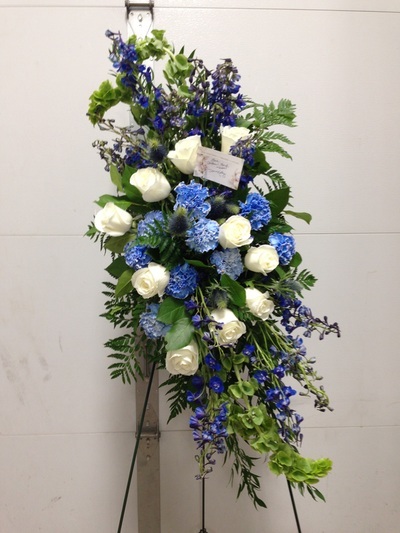 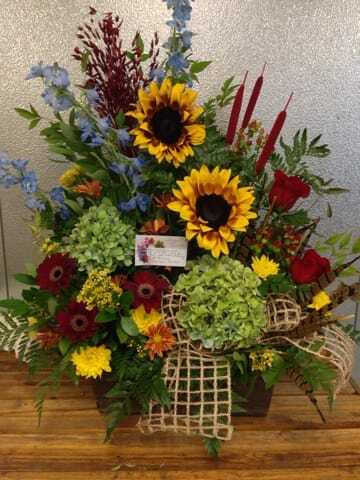 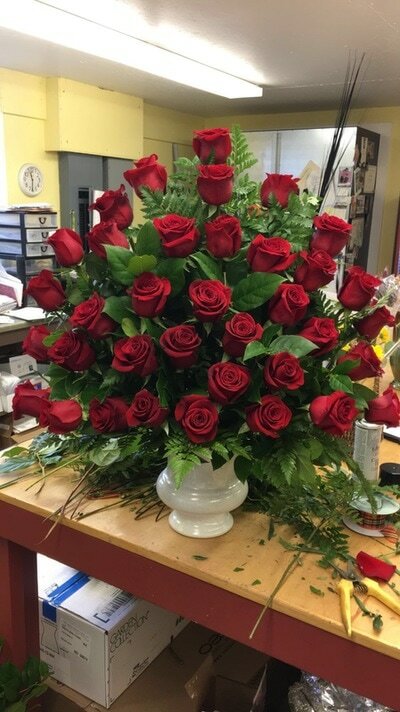 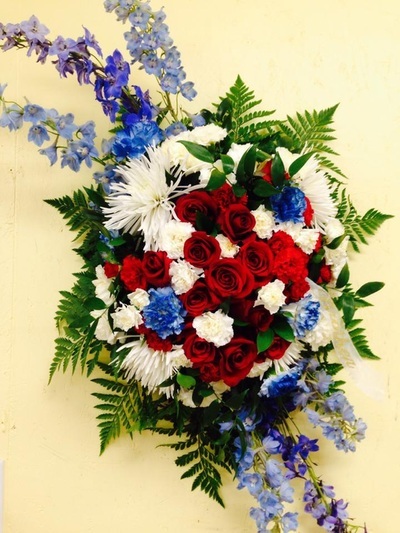 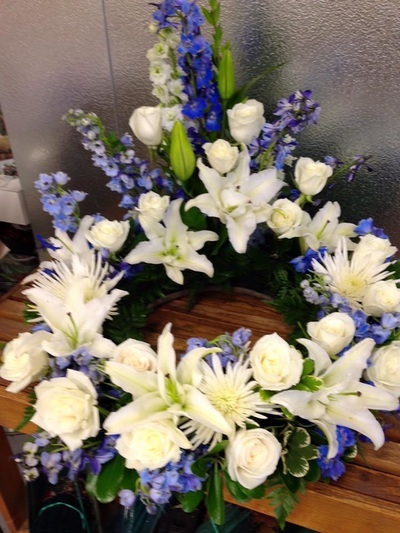 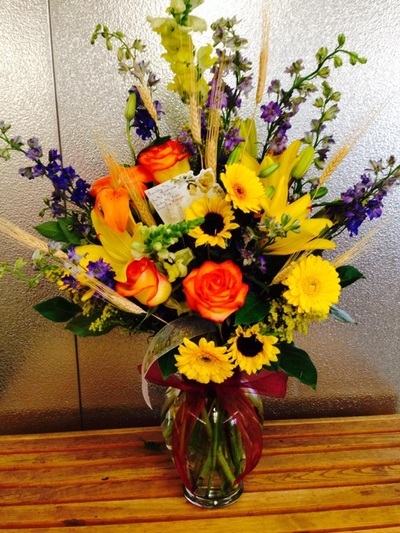 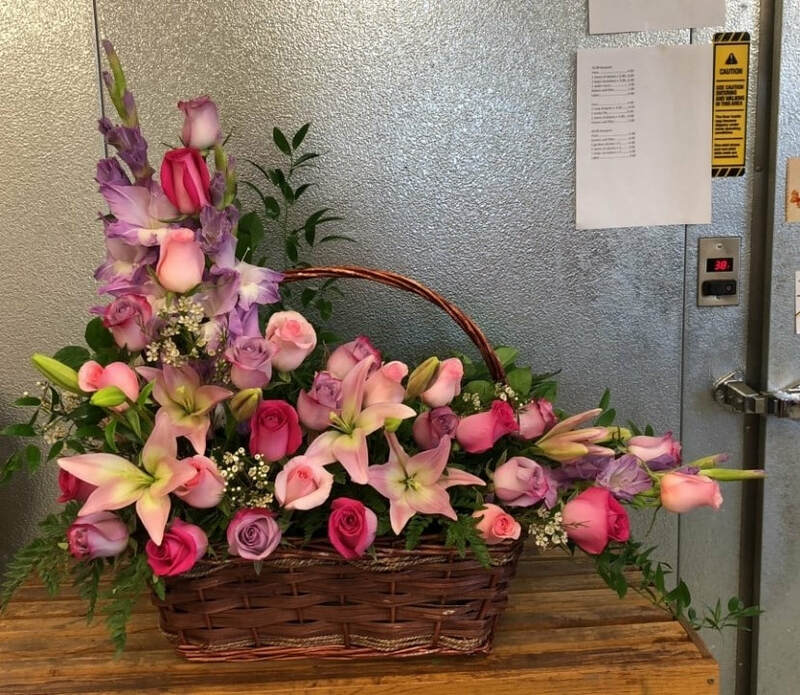 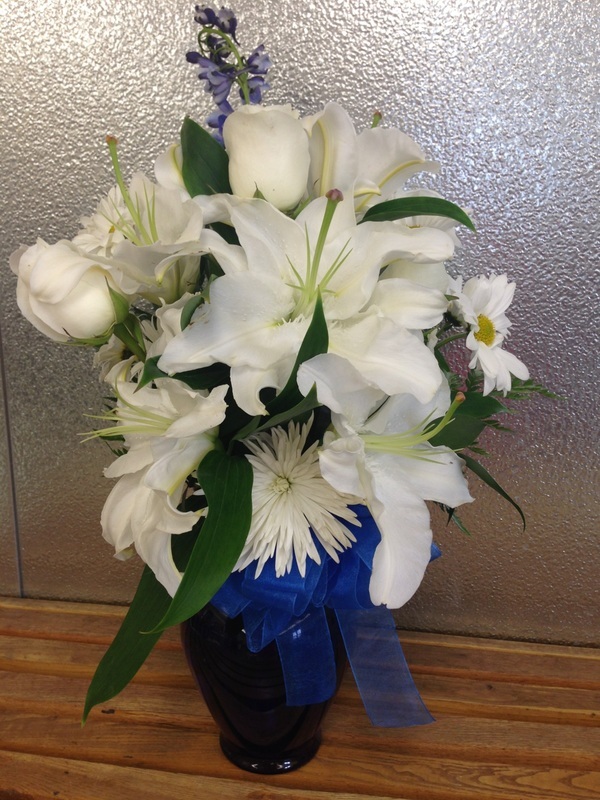 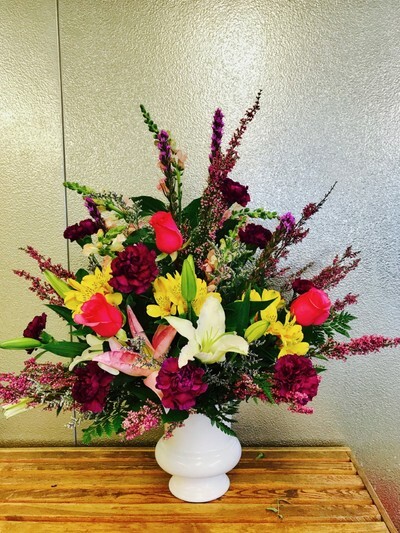 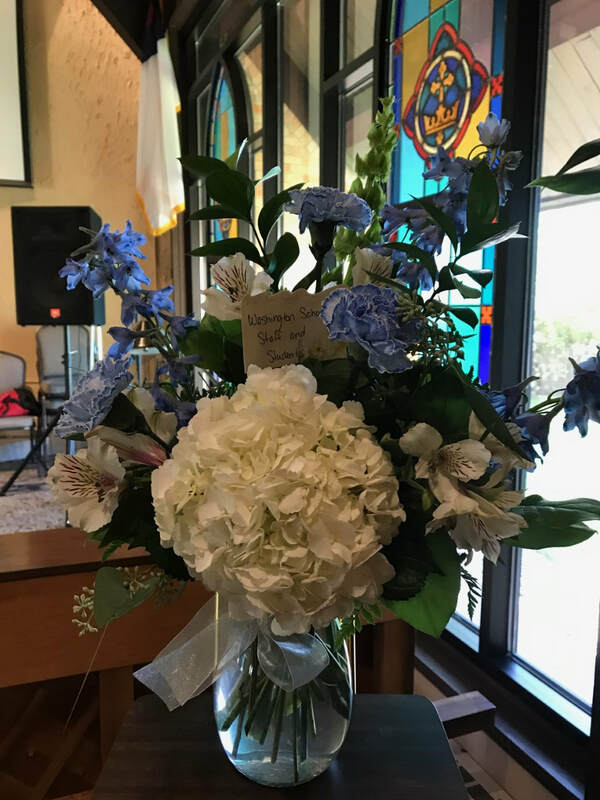 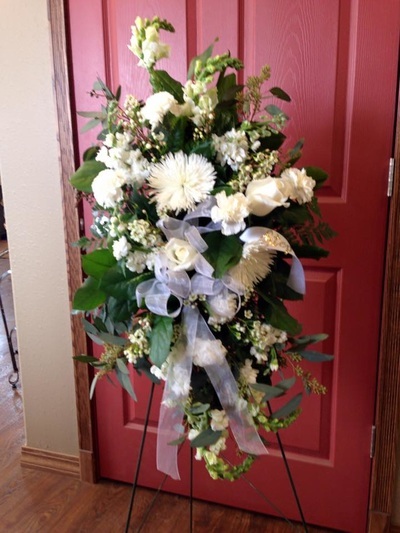 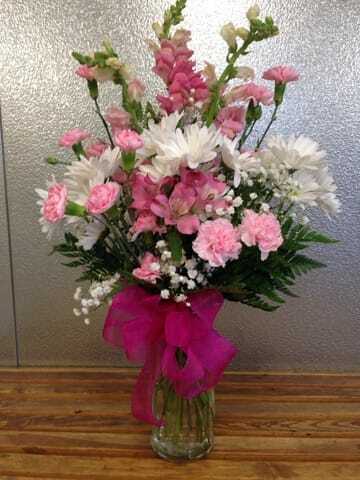 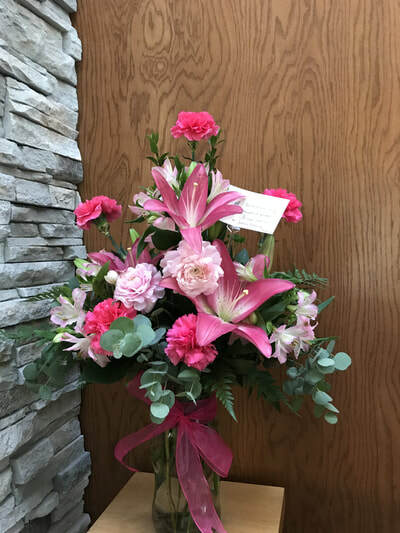 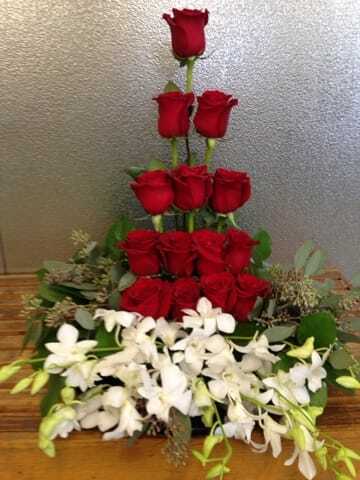 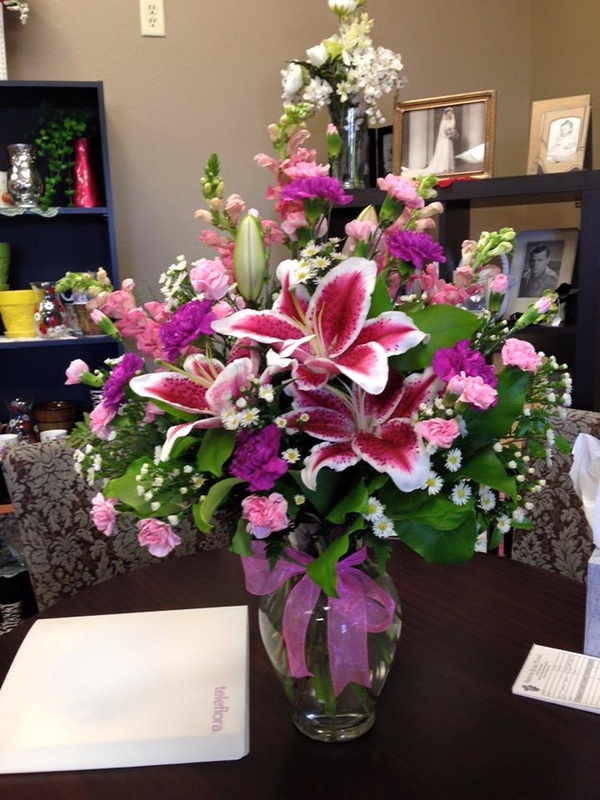 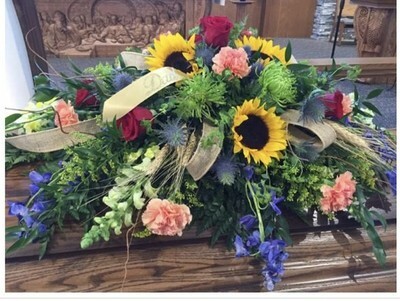 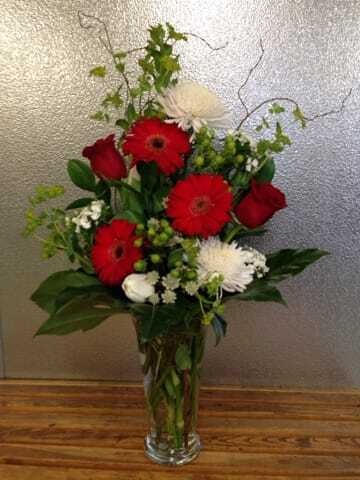 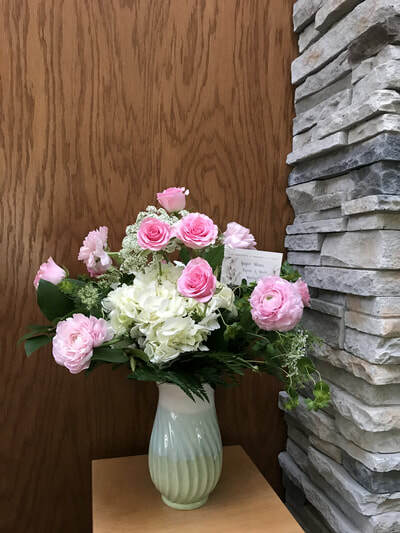 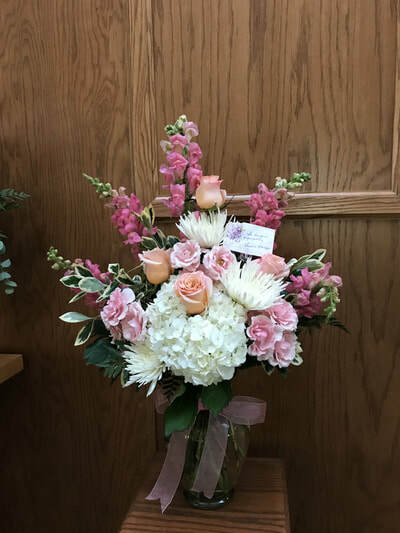 Dakota Rose Floral offers exquisite arrangements as a beautiful way to express your sympathy. 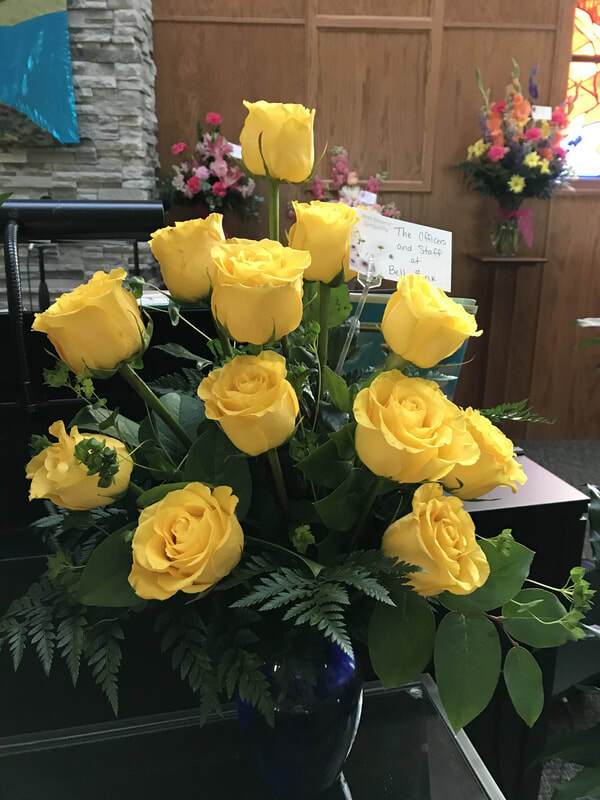 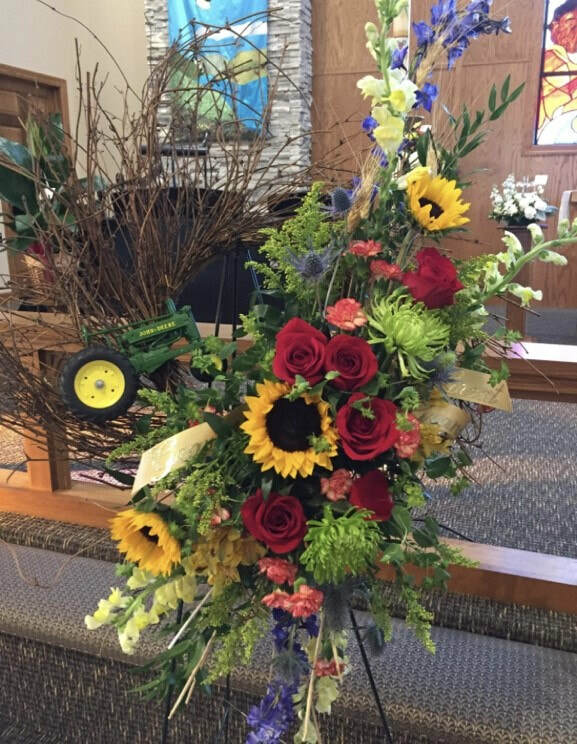 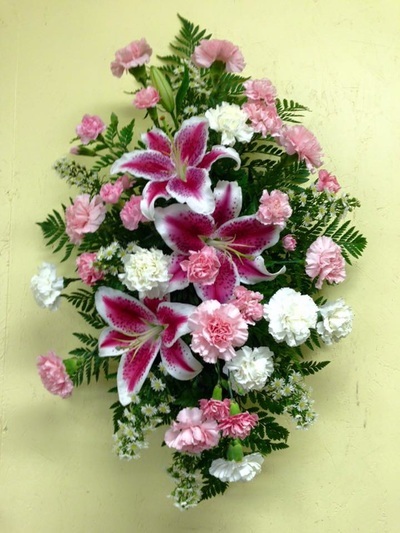 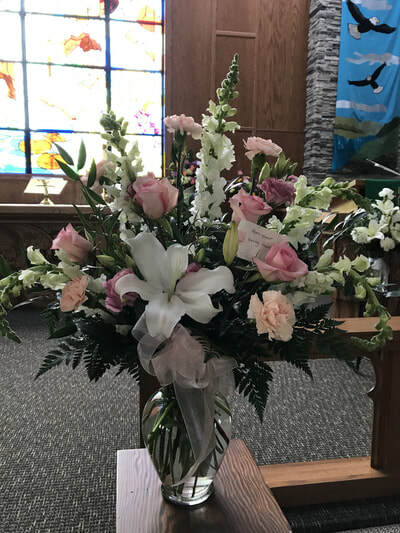 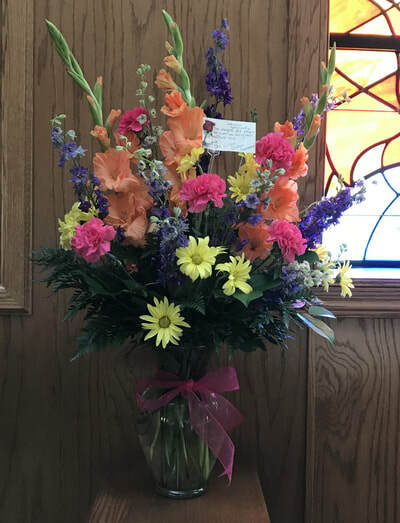 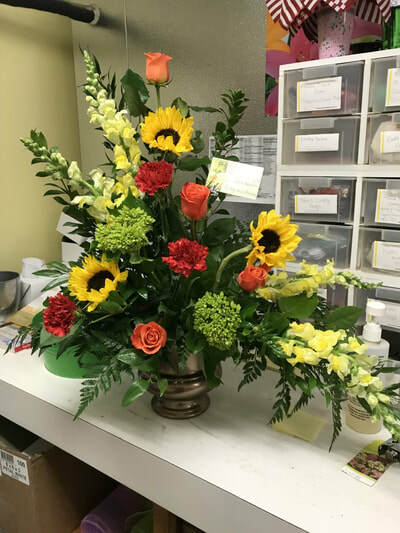 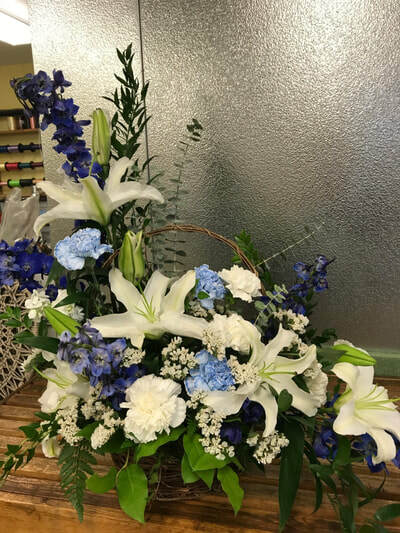 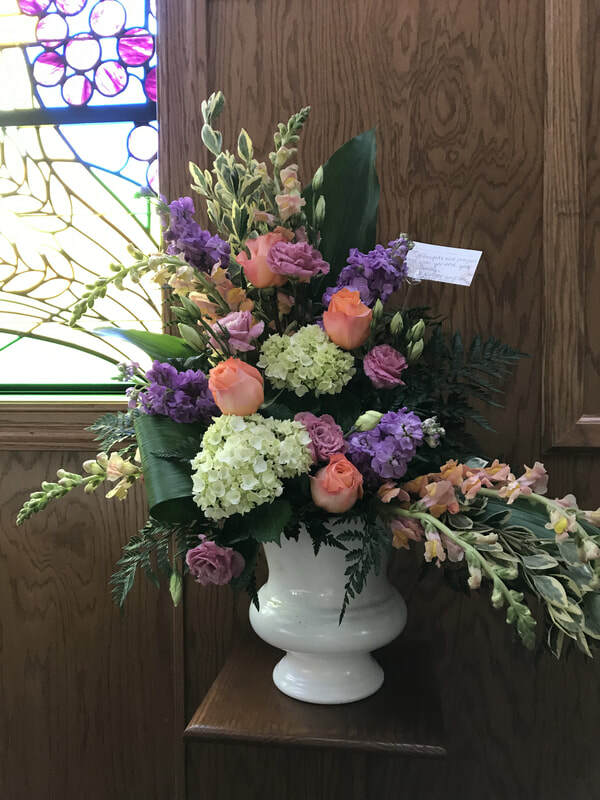 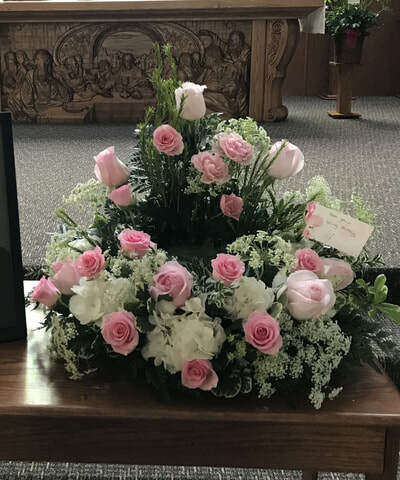 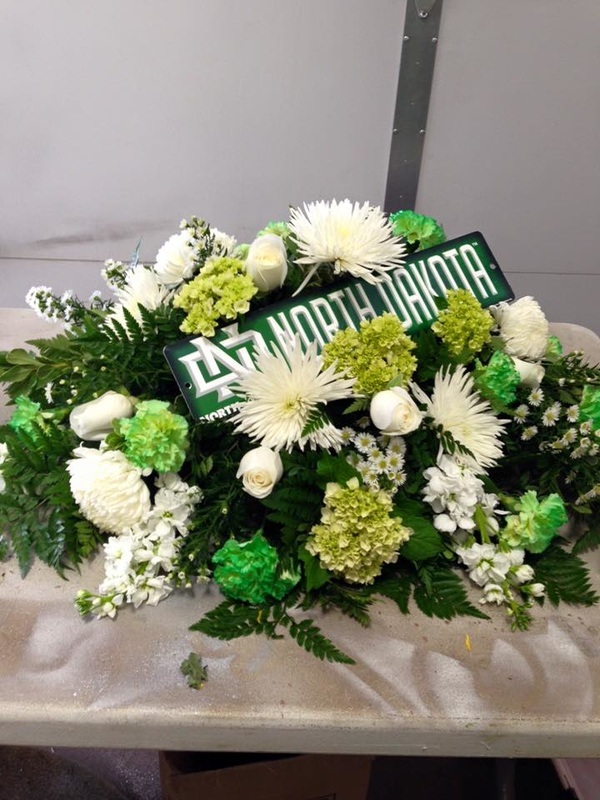 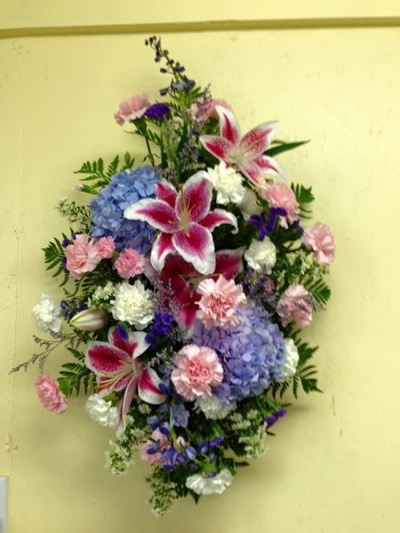 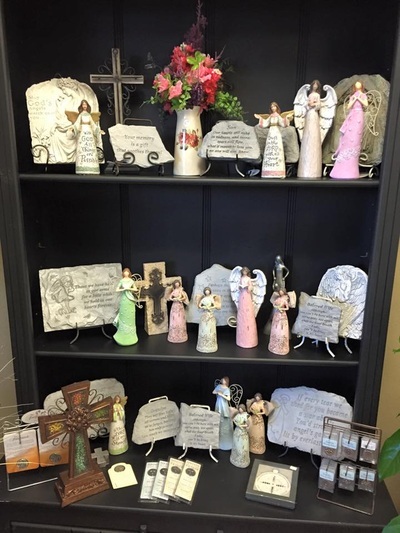 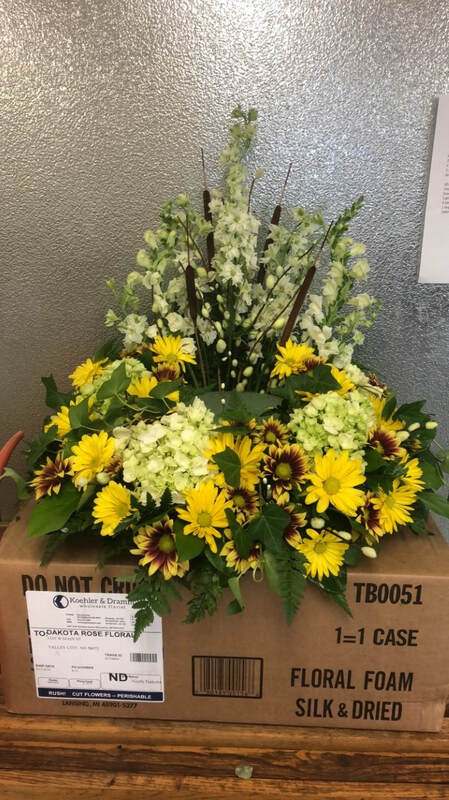 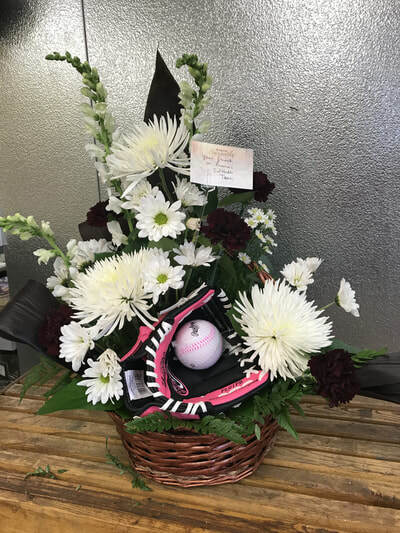 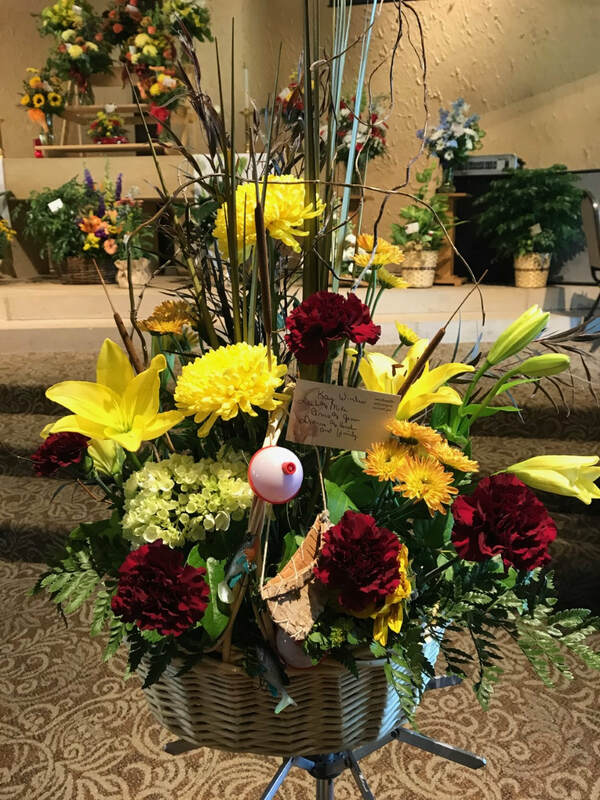 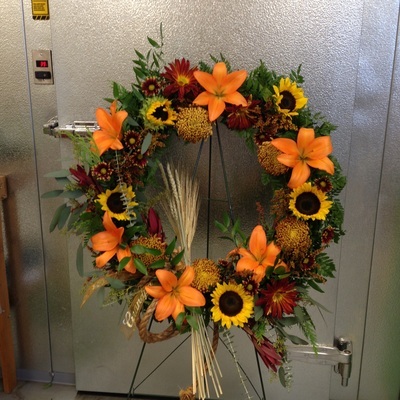 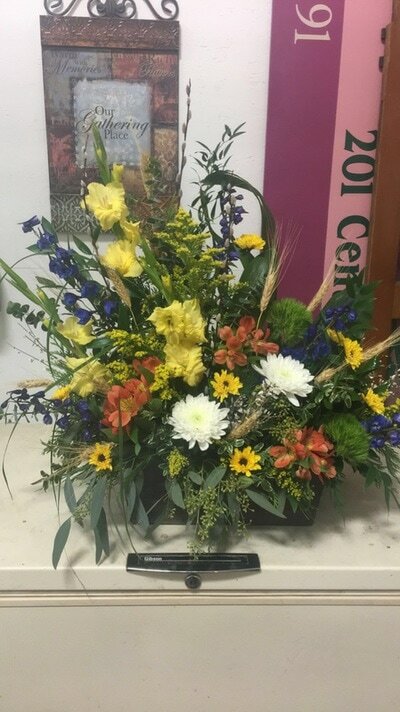 We provide a wide variety of casket sprays, standing sprays, and urn designs along with a variety of different floral arrangements.